Amanda, a hard-of-hearing woman, burns through a grueling training regiment in her pursuit of her life-long dream of being accepted into the military. Goh’s curiosity with stories of the human spirit led him to a career in documentary photography and filmmaking. In democracies the principle is ostensibly that wars are ordered by leaders voted into office by the people, but the act of killing is almost exclusively carried out by soldiers. Faced with a terminal diagnosis, Matt Streeter makes a choice to protect his wife and young girls from the deliberate march to its conclusion. 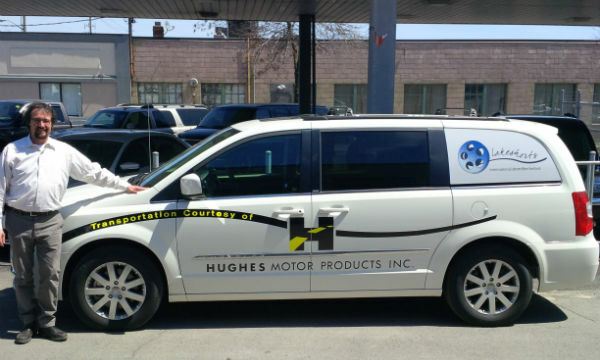 A young actress attempts to lead a normal life after starring in a successful Canadian TV series, but her past fame makes for some awkward and self-conscious first dates. 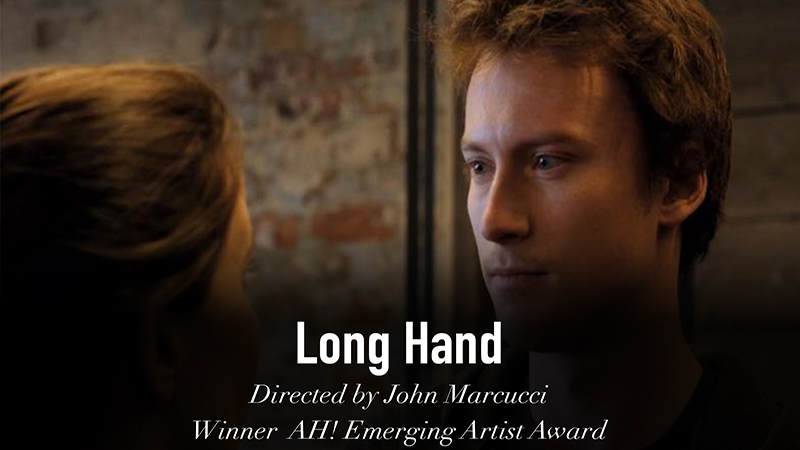 A man suffering from amnesia following a traumatic experience rebuilds a whole new life for himself. 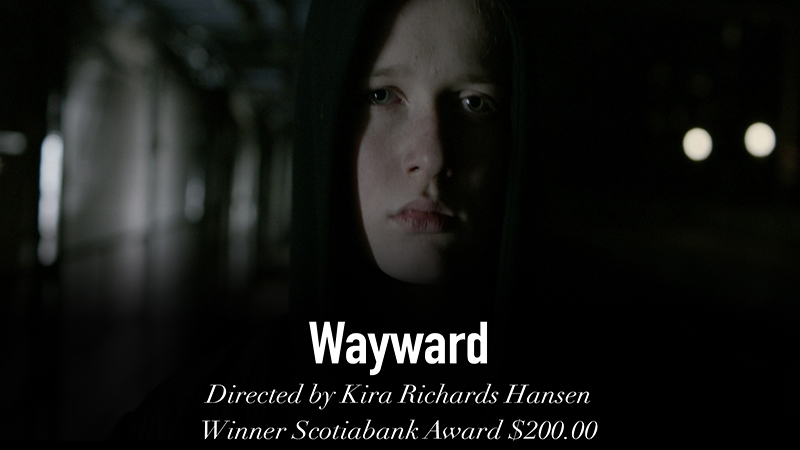 A coming-of-age story about a 14-year-old girl who works at a car mechanic's and hangs out with her friends. 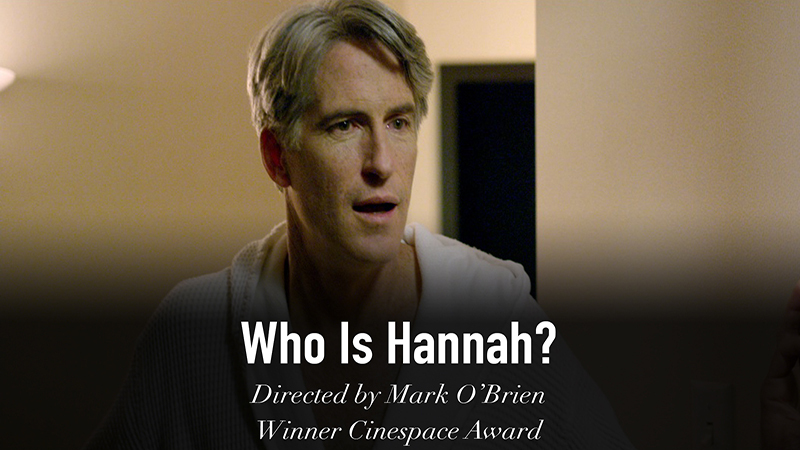 Who is Hannah?' 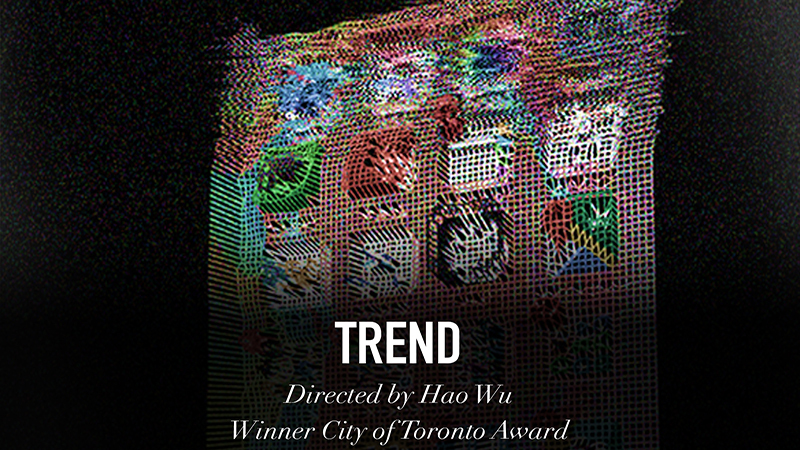 is the unlikely coming of age tale about a girl who thought she had already come of age. 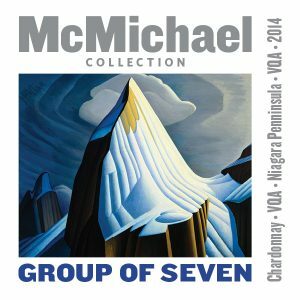 Four seniors decide to leave their home to find a new life. Richard wakes upto find his life has been packed into boxes, but before he can sort out what isgoing on, Gabe a doorsalesman, charms his way in. Stephen Lawrence never intended on becoming Batman but a sequence of life-altering events led him down a path where he began to see the connection between his life and Bruce Wayne’s. Avo tells the story of an Iranian Armenian boy who experiences the notion of death when his grandfather dies. Who is Hannah? 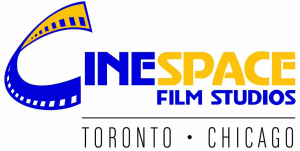 Cinespace Award – Jury's Choice Award. Studio rental in kind, valued at $15,000. 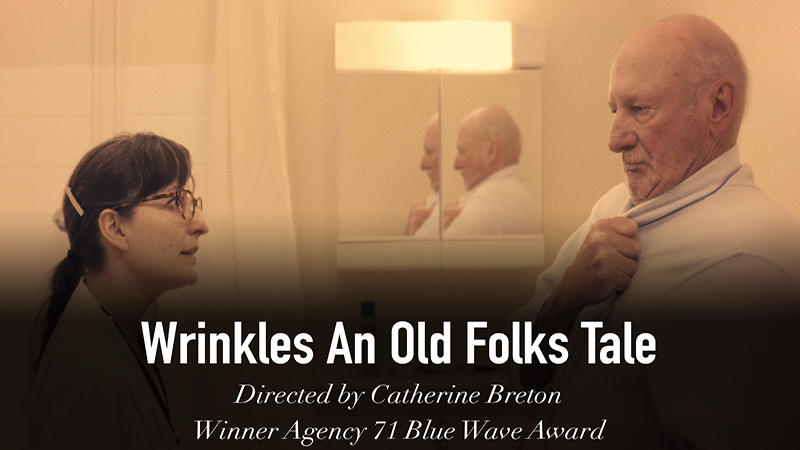 Wrinkles An Old Folks Tale Agency 71 Inc. – Blue Wave Award. 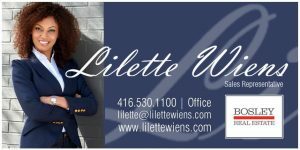 An In-Kind voucher, valued at $5,000 of art and design services. 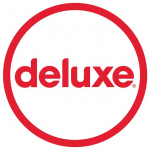 The Offer Deluxe – Canada First Award. 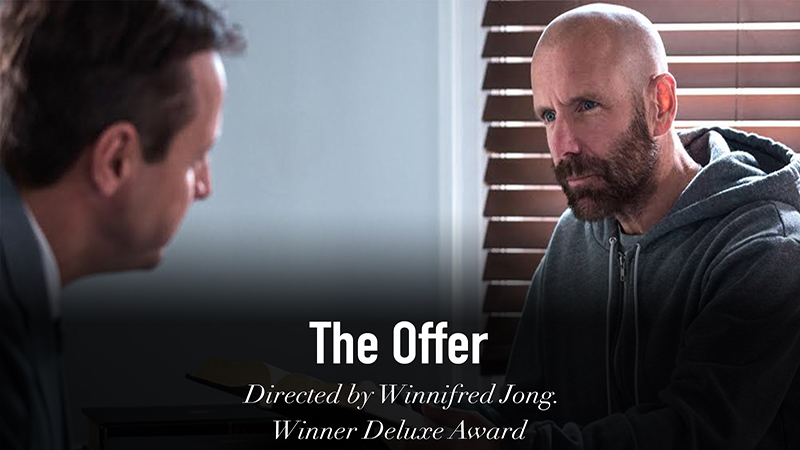 An In-Kind voucher, valued at $5,000 of post-production services on your next film. 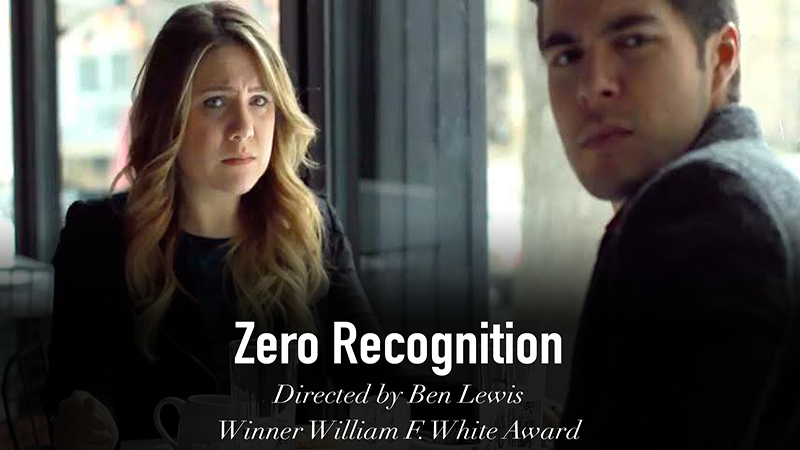 Zero Recognition William F White – Best Comedy. 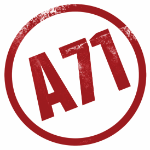 An In-Kind voucher, valued at $2,500 of motion picture equipment rental. 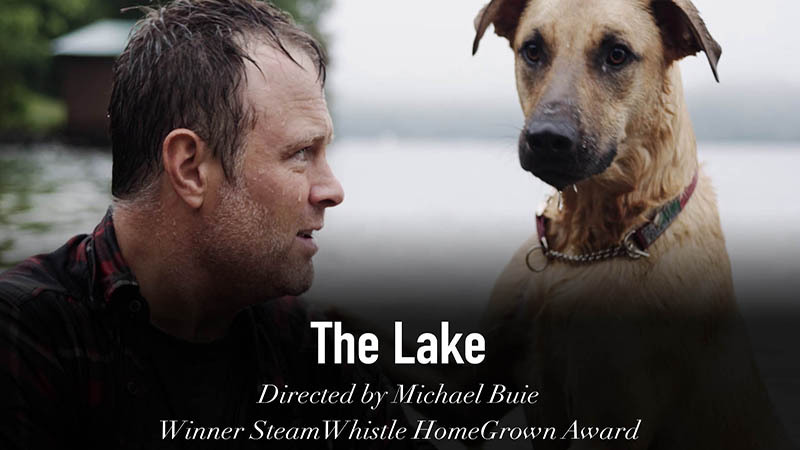 The Lake Steam Whistle Brewery – Home Grown Award. 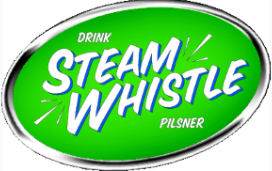 In home Keg Party from Steam Whistle. 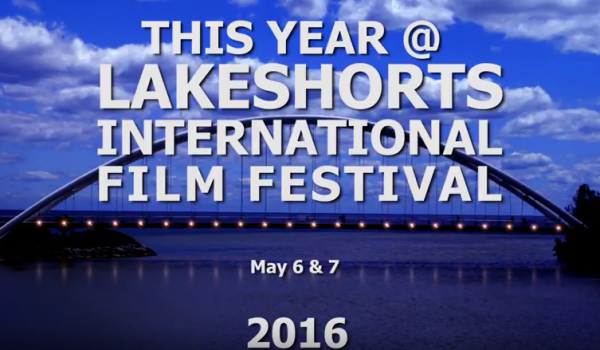 with all proceeds going to Lakeshorts 2015. 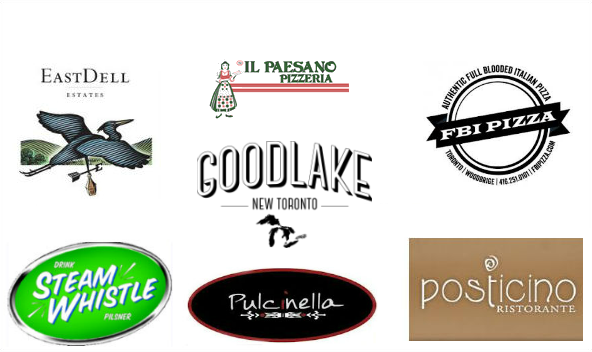 Your purchase will help bring the world to South Etobicoke!